A passionate real estate professional with a genuine care for her client’s best interests, Celina Gregory is a skilled Real Estate Agent with over 10 years industry experience. 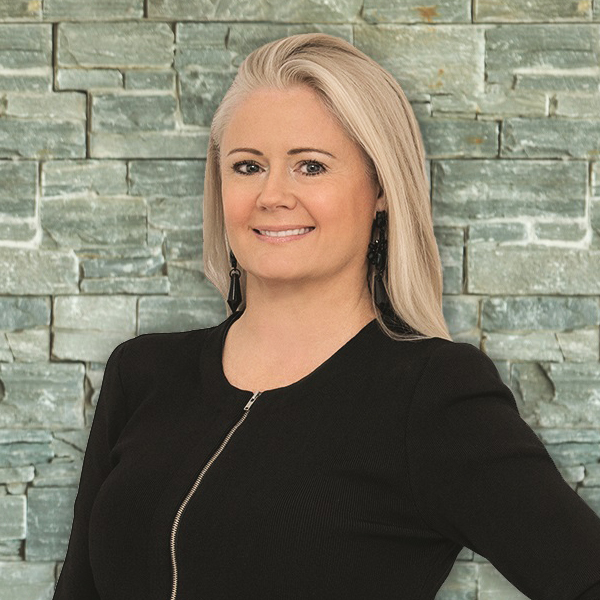 Here is a property expert who communicates constantly, is firmly focused on servicing her client’s property needs, and uses her natural ability to connect with people to build long-lasting relationships. Celina’s core values are honesty, integrity and professionalism and she prides herself on exceeding her client’s expectations. Celina also has valuable experience beyond real estate having worked extensively in advertising and as a counsellor and mediator, giving Celina exemplary marketing and negotiation skills to help you get the best price for your property. A mother of 3 active boys, Celina is an involved member of the Kiama community. Having grown up in nearby Berry and recently returning to the Kiama area, Celina is knowledgeable and passionate about the South Coast and the lifestyle that it offers. Excited to expand on her successful start in Kiama real estate sales, Celina is highly motivated to achieving outstanding results for your next property transaction.